Published on Tuesday, October 15, 2013. 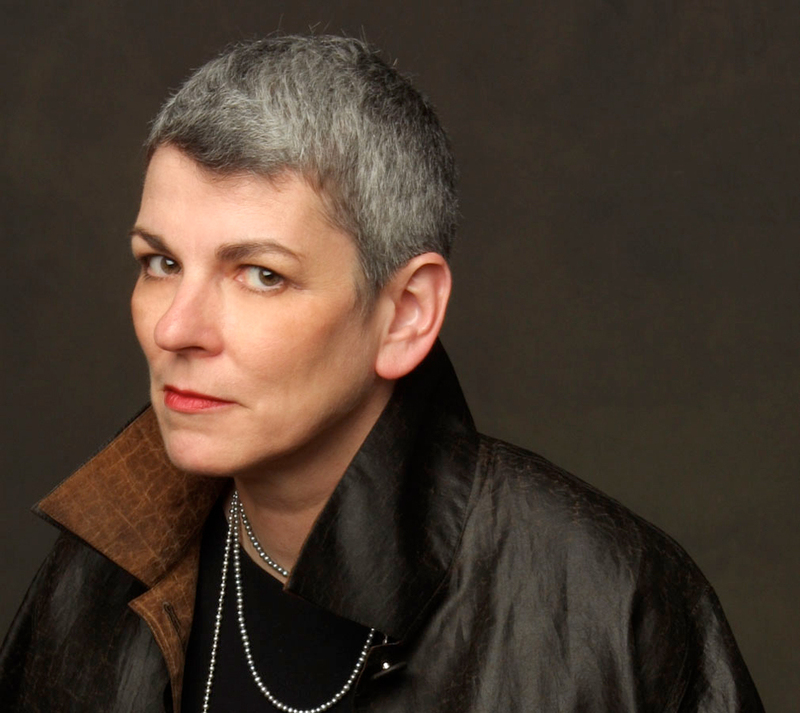 On Thursday, October 24, the American Craft Council Library will present the third session in its five-part fall Salon Series. Partnering with the Northern Clay Center, this "Looking and Learning" Salon brings together acclaimed publishing designer Mary K. Baumann and internationally known ceramist Randy Johnston to discuss ceramic works from their collections and offer some words on where they acquired the objects, their use, and what they do and do not like about them. I was born on Earth Day, so I have always had a natural affinity with clay. My seminal moment, however, was in 1991 at Yankee Stadium. My husband Will Hopkins and I attended the game (Yankees vs. Twins) with our friend Mark Levine. 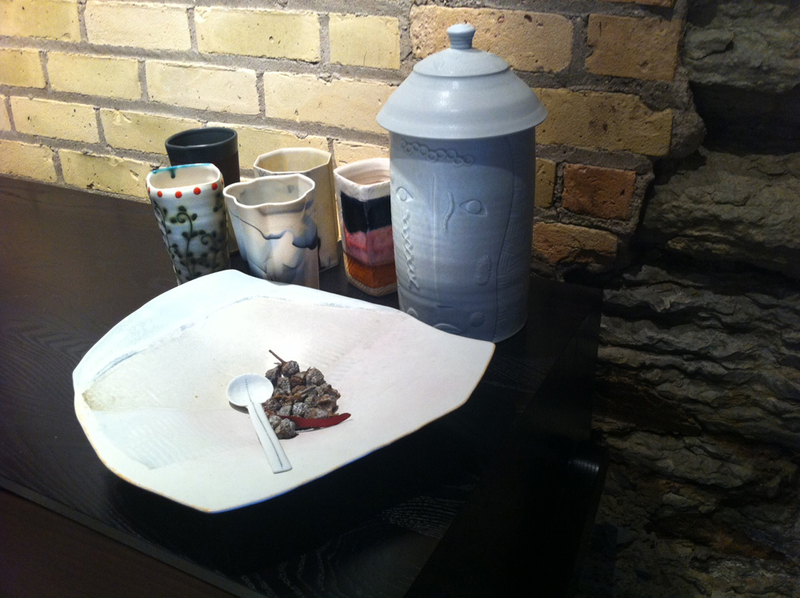 Mark, a former ACC trustee, had recently returned from Minnesota and a pilgrimage to Warren MacKenzie's ceramic compound. He marveled at Warren's unattended and trusting gallery space, and how one just left a check in exchange for pots taken away. I asked him if that was the same potter that Joan Mondale had studied with. He said, "Yes." I had recently read a story about Joan in the New York Times about how she had gifted some of her handmade pots while in Japan when Walter served as ambassador. On our next visit to Minnesota, Will and I also made a pilgrimage to Warren's, and we became engaged right then and there. 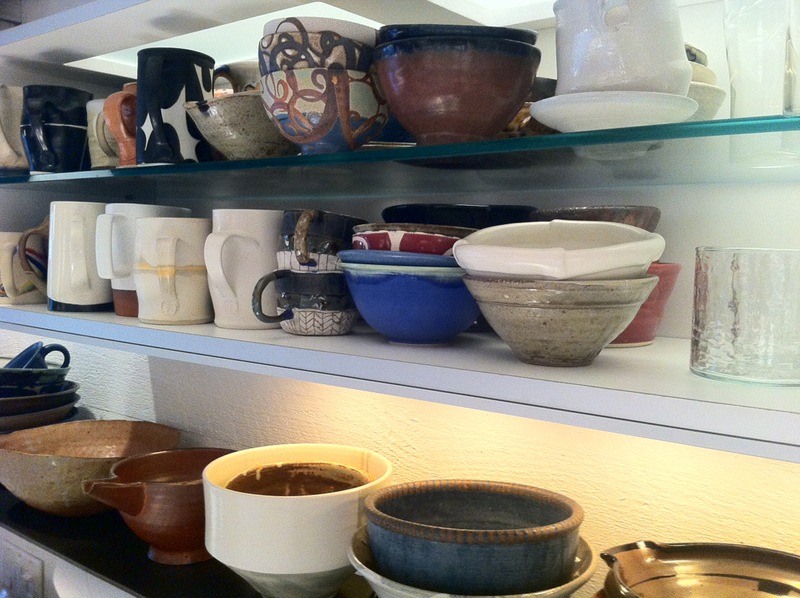 We bought many pots for ourselves and as gifts for an upcoming visit to Japan. Our presents of clay works by Warren MacKenzie, Randy Johnston, Jan MacKeachie Johnston, and Guillermo Cuellar were, of course, a big hit. I collect primarily functional works that have some sort of unique esthetic interest. 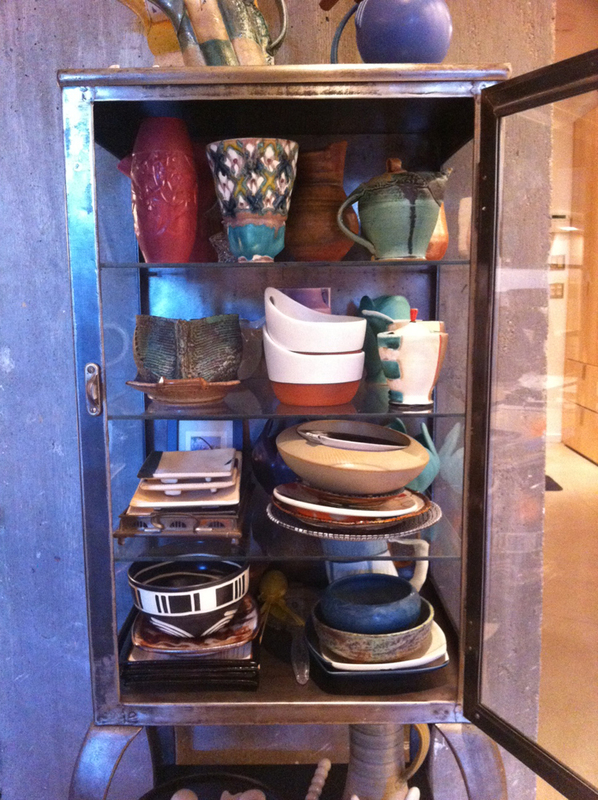 I like being able to use ceramic art for a practical purpose. Favorite artists: Maren Kloppmann, Julia Galloway, Sandy Simon, Randy Johnston, Jan MacKeachie Johnston, Ellen Shankin, Mathew Metz, Guillermo Cuellar, Paul Eshelman, Jeff Oesterich, Warren MacKenzie, Mark Pharis, Eric Jensen, and many more. I love the look, feel, and utility of the medium. Ceramics are of the earth, and it helps ground my senses. When I have a hot cup of tea out of a handmade cup, it relieves the stress of modern life. One can find, look, and purchase works from wherever you are. Documentary photography, mostly by photographers who we have worked with at Look and Life magazines. Ceramics pair well visually with photography. Garth Clark once told me that a lot of ceramic collectors also collect photography. I felt justified.